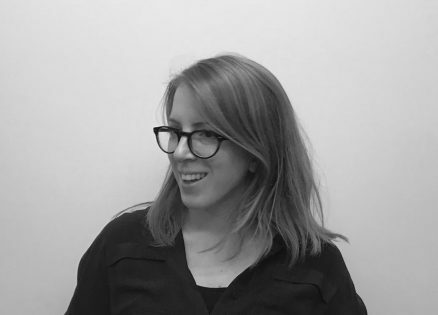 Prior to working in London and joining Lee Evans Partnership’s London Studio in 2018, Laura gained her Part III qualifications in 2015 whilst working for Architype Architects in Hereford. Laura’s previous experience in London and Hereford includes assisting on educational schemes, social housing developments, and acting as project architect for a Museum of Speed dedicated to Babs and its land speed record at Pendine beach in Carmarthenshire, providing her with experience of design exploration and project management. Laura has a particularly interest in the use of natural materials to create warmth and psychological wellbeing. With a growing interest in conservation, Laura believes there is a direct connection between sustainability and conservation. In order to develop her understanding of conservation philosophy, she is also currently undertaking a Conservation of Historic Buildings MSc at the University of Bath.